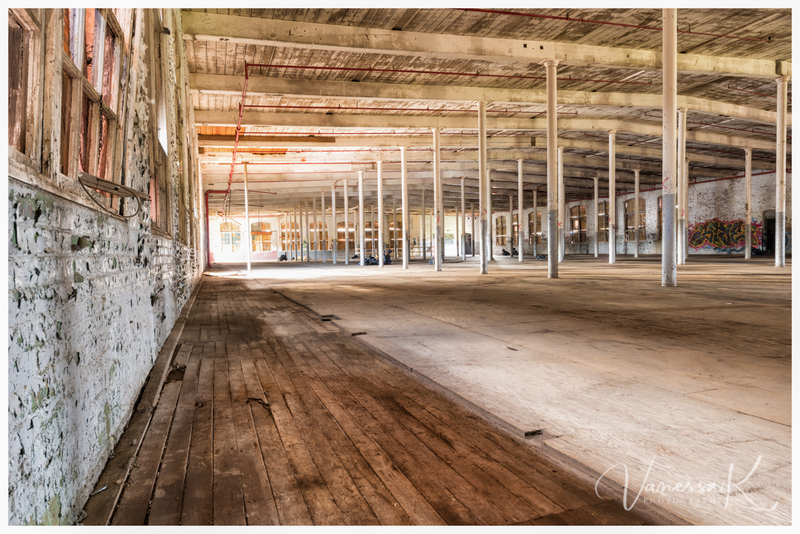 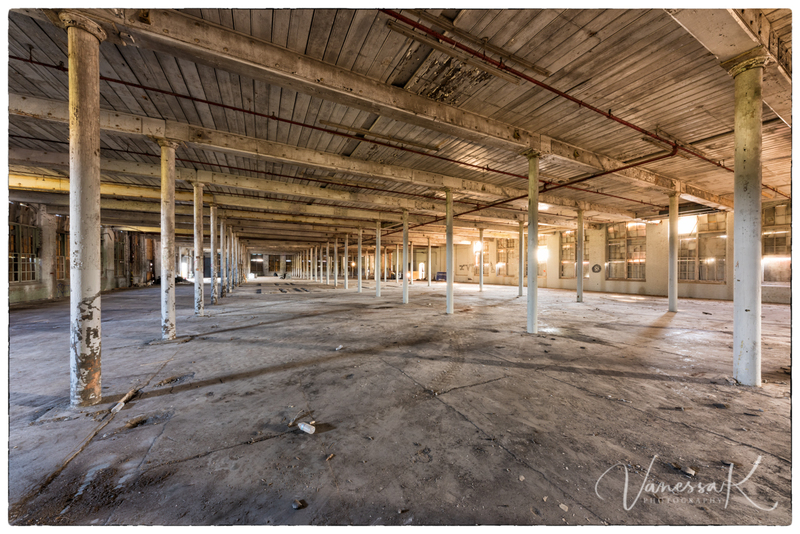 As part of a project that I am associated with, I got to photograph the interior of the Old Garco Mill in Park Circle, North Charleston today. 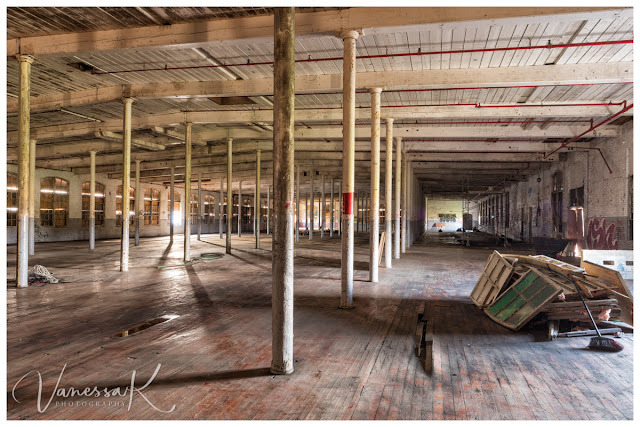 Just love the proportions of these old buildings and the quality of the light inside, even though the windows are mostly boarded up and they are a mess inside. Fortunately this one is being cleaned up and will be re-purposed.